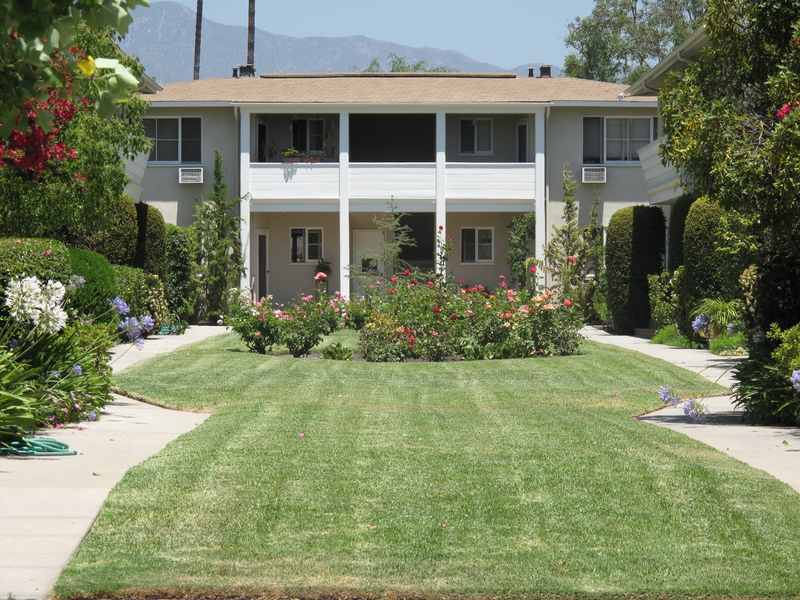 Summit Enterprises has managed properties in the greater Pasadena area for almost thirty five years. We are proud to say that over the years we have leased to many residents who return to us when they are again in the rental market and also refer us to family, friends and coworkers. Word of mouth is the best advertisement! The referrals speak for themselves. Vacant units are carefully prepared for each new resident - hoping they will look upon their rentals not as just apartments, but also as their home for however long they remain with us. Repair requests are promptly responded to; comments and suggestions are taken into consideration and confidentially respected. We hope you will compare our vacant units to others before making your final decision. Thanks for taking the time to learn more about Summit Enterprises and the properties we proudly offer. © 2010 Summit Enterprises. All rights reserved.